New for 2016! Accessible mobile homeCheck out our new accessible mobile home for the 2016 season! Find the campsite's news on Facebook! Welcome to Argelès sur Mer in the region of Languedoc Roussillon in the heart of Pyrénées-Orientales (66). 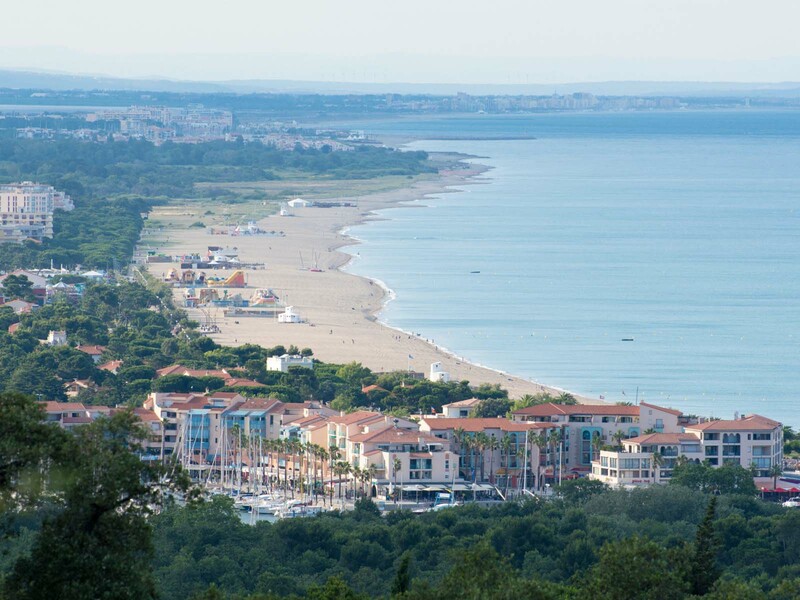 Choose your affordable holiday rental in Argelès sur Mer at the 3-star LA COSTE ROUGE campsite. 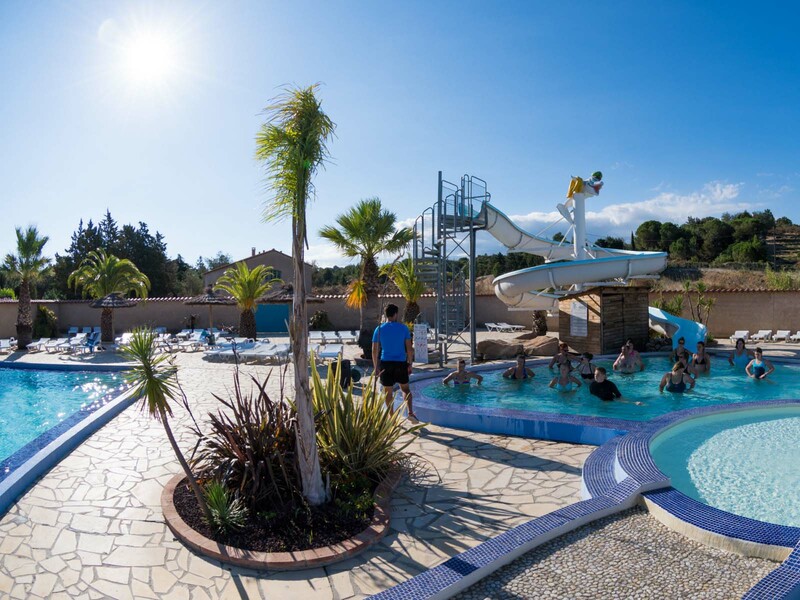 The whole team at the 3 star La Coste Rouge campsite in Argelès sur Mer, will be delighted to welcome you to a friendly, family atmosphere on the campsite for a pleasant stay. Our family-orientated campsite is open from April to September and has 145 camping pitches distributed over 40 pitches for tents, caravans and campervans and 29 mobile homes. We have 6 holiday studio apartments open all year. Close to the sea (1km.) and at the foot of the Albères Massif bordering the inlets along the coast with its sandy beaches, ideally located to fully benefit from the various activities. In our range of mobile home rental accommodation in Argelès, you will find the one that meets your needs for your next ca,ping holiday in Argelès sur Mer. 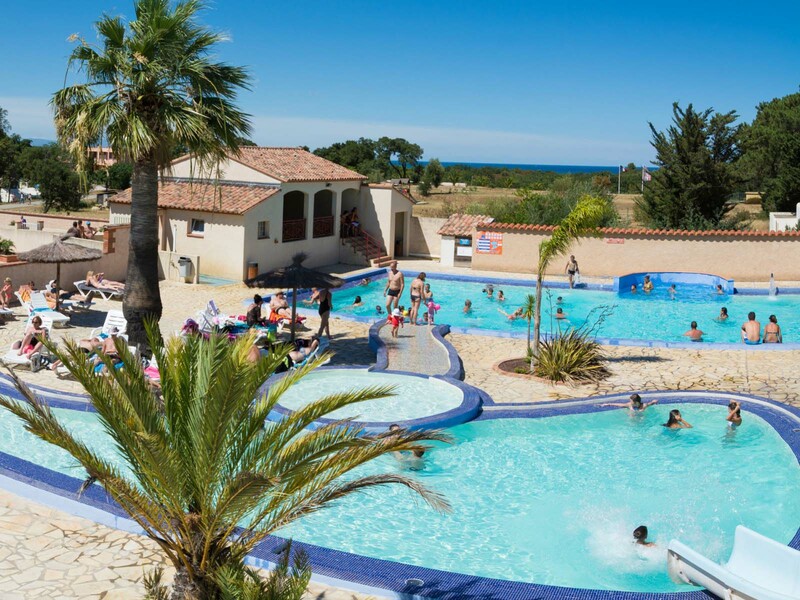 For increased comfort, and ideal for families or couples with children, La Coste Rouge campsite also offers a range of fully-equipped and very comfortable Studio rentals that can accommodate up to 4 people. For camping enthusiasts, you can also choose to rent a camping pitch, either shady or sunny. From June to September, you can make the most of the campsite’s pool area. Alone, as a couple or a family, you can enjoy splashing about in the pool and sliding down the flume.